Schweiss will work with you, your architects, contractors, or building supplier to ensure a smooth fit in your building. We supply door weights, engineering data, windload specifications and design specifications to make certain that you have all the necessary information needed for the design of your building to accept the Schweiss door of your choice. This information will insure a smooth and safe installation. The building header should be designed to accommodate horizontal and vertical building deflection to support the door in all positions, with the proper lateral bracing. Schweiss provides the necessary detailed A-1 through A-6 spec sheets with each bid/order. The spec sheets should be read by anyone involved in the selection or purchase of the industrial door of your choice. The door should have solid footing / sill directly underneath the doorframe and extend beyond the doorframe outward from the door to provide a base for the door's base weather seal. This also prevent flow of water (into or under) the door installation. The finished floor should be designed to prevent flow of water into or under the door installation. Sills should have a slight slope outward to prevent flow of water under the door installation. 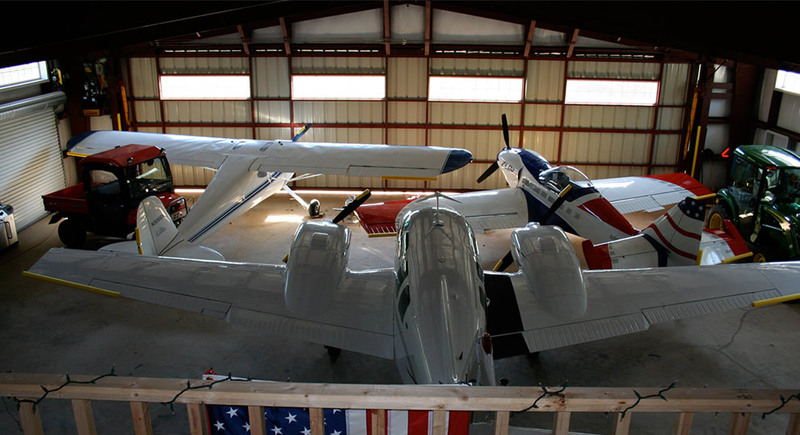 The door can be designed with the same loading requirements for live, dead and windloads as the hangar building, to resist all anticipated loads with out sagging, bowing, or conflicting with its smooth and efficient operation. Your door design can be approved and sealed by a professional engineer registered in the state where the project is located with the proper windloading and exposure. Windloaded doors (to meet standard local codes). Extra heavy windloading requirements available. Wind pins are furnished on doorframes to increase the windload strength and provide a sturdy installation. Wall pins are incorporated into the doorframe to provide additional windload when needed. 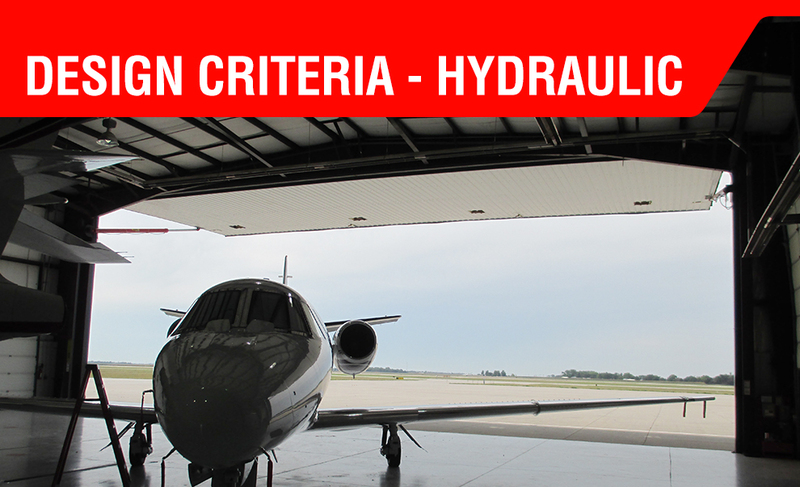 Provide proper voltage and electrical service to the door's hydraulic power unit. Provide proper wire from the service panel to the up-down-stop switch on our door. Provide proper circuit breaker in the service panel. Provide and install any electrical conduit. Electrical components placed on the door must meet the requirements of the N.E.C. section 513. Select the type of electrical service used to power the door system. Final electrical hook up must be done by a licensed electrician. The spec sheets pertaining to the details of your door are provided by Schweiss. We at the factory will help fill in the "Spec sheet details". The customer and the building manufacturer are responsible to ensure that the building's structural design is capable of handling all the imposed loads that the door exerts on your door header, end wall and building. Your door exerts considerable horizontal loads on the building structure in the open position. We provide you with those loads that are applied to your building and door. Your building header design must meet standard deflection and strength criteria, both in vertical and horizontal directions to support the door in all positions. Improperly designed door header can result in property damage, personal injury or death.